Wish you had the time to read more, but find that you're simply too busy? Audible's incredible library of audiobooks and intuitive app are here to help you soar through your reading list while on-the-go. With this limited-time offer, you can try out Audible for an entire 30 days... completely free. Plus, with a 30-day membership you're entitled to a free audiobook of your choice (that you'll keep for life) and discounts on unlimited additional books. Oh, and with this exclusive offer you even get one bonus book credit so you can really cram in those 30 free days. Or have a free book to start your paid membership off, either or. So what do you have to lose? 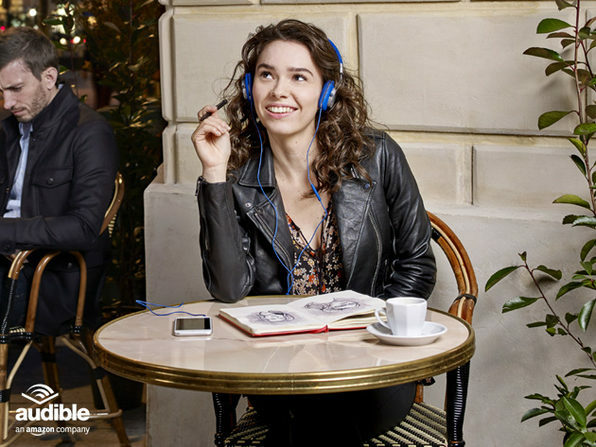 Sign up now for Amazon's audiobook solution and start diving into that reading list. Listen while you run errands, exercise, etc.